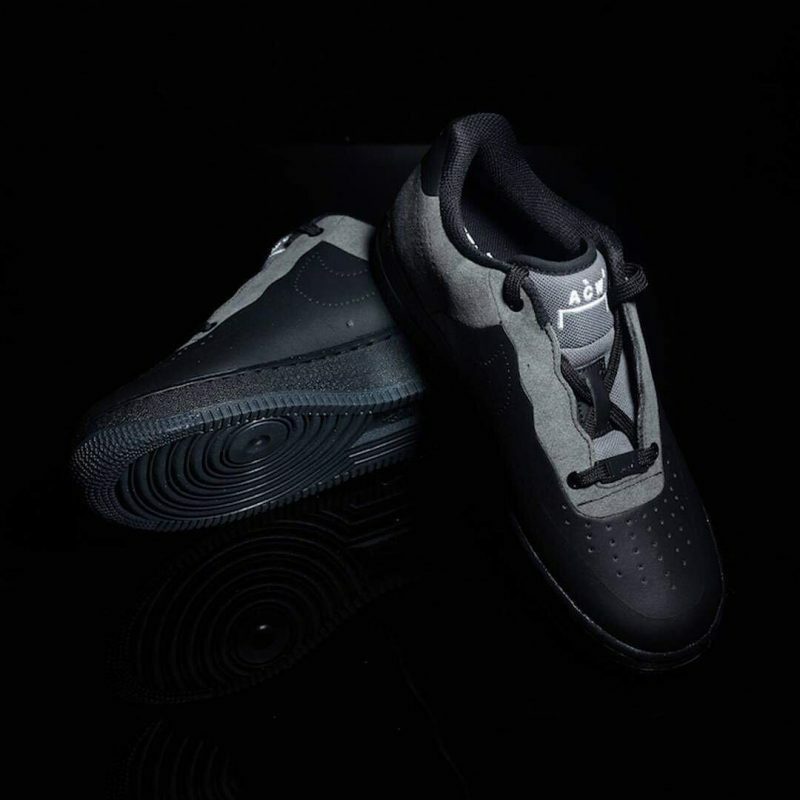 The A-COLD-WALL* x Nike Air Force 1 Lows will be dropping in “Black/Dark Grey” and “White/Light Grey” next month, and these new images certify their status as a must-cop release. The upcoming silhouettes are reported to be made from Nike‘s new eco-friendly Flyleather technology, which blends regular leather with recycled leather. The shoe comes complete with perforated Swooshes and embossed ACW* logos on the shoe’s tongues, toe boxes, lace locks and insoles. 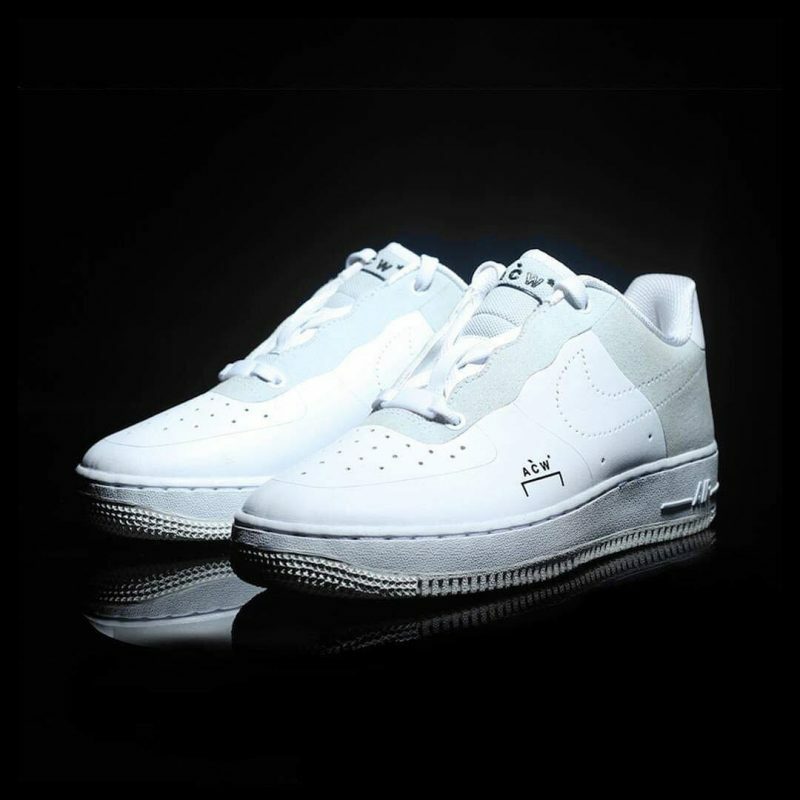 The element which sets the sneaker apart from normal Air Forces is the unique two eyelet lacing system, which also featured on Samuel Ross’s collab AF1 High sneaker with the Swoosh, and tonal lightweight encapsulated Air midsoles. 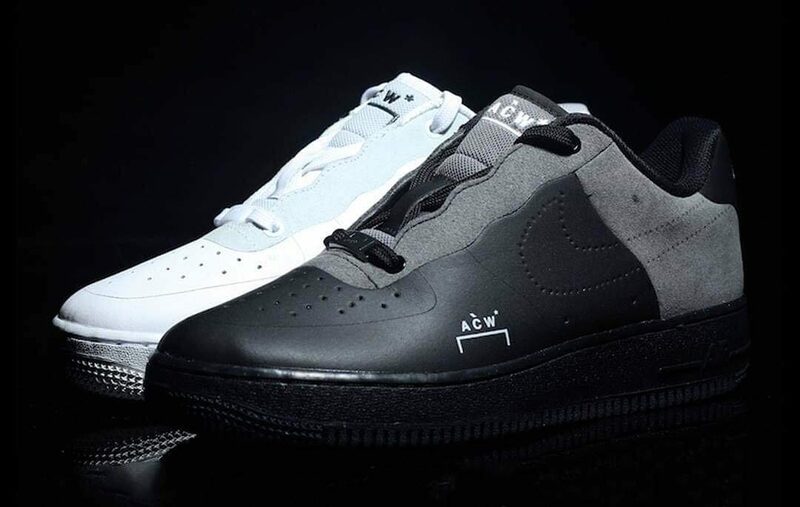 Check out the upcoming A-COLD-WALL* x Nike Air Force 1 Lows below. Look out for the release to drop at select Nike stores and online in December. In other sneaker news, check out Drake’s new iced-out “Stage Use” Nike Air Max Plus sneakers.